TEFL Course in Thailand | TESOL Chiang Mai, Thailand, Asia. GoTEFL’s Training and Placement (TAP) Program has been specifically designed to ease your transition in the world of TEFL. 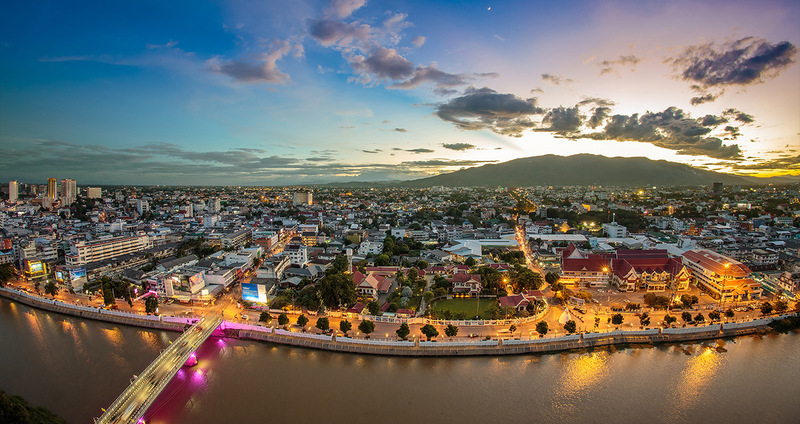 Spend an unforgettable semester in Thailand with a prearranged job and everything taken care of for you, starting from the moment you sign up! The TEFL course Thailand is designed to fully prepare you for your TEFL job placement and set you up for success. Our 120 hour TEFL course pioneered the inclusion of full-length teaching practicum in a real Thai classroom, where you will gain practical experience before you start teaching on your own. We also provide lessons on cultural sensitivity as it applies to teaching in Thailand – which is a very important part of being a successful TEFL teacher in Thailand. The TAP Program intakes are about one-month before the start of the teaching contract, and include fun excursions, accommodation, visa processing, and consultant support. Don’t let searching for paid TEFL jobs abroad become a daunting task. With GoTEFL Thailand, you have a guaranteed job waiting for you before you even arrive in Thailand and begin the course. We are partnered with the top TEFL job placement agency in Thailand who not only books and guarantees your school placement, but they also arrange accommodation and guarantee you the Non-B visa, work permit, teaching license, etc. Getting TEFL certified and nailing paid English teaching jobs abroad has never been easier – Join the GoTEFL TAP Program today! Upon acceptance to the TAP program, you will have a guaranteed job waiting for you. GoTEFL is in partnership with one of the largest, most trusted placement agencies in Thailand, which offer guaranteed TEFL job placements to GoTEFL paticipants. 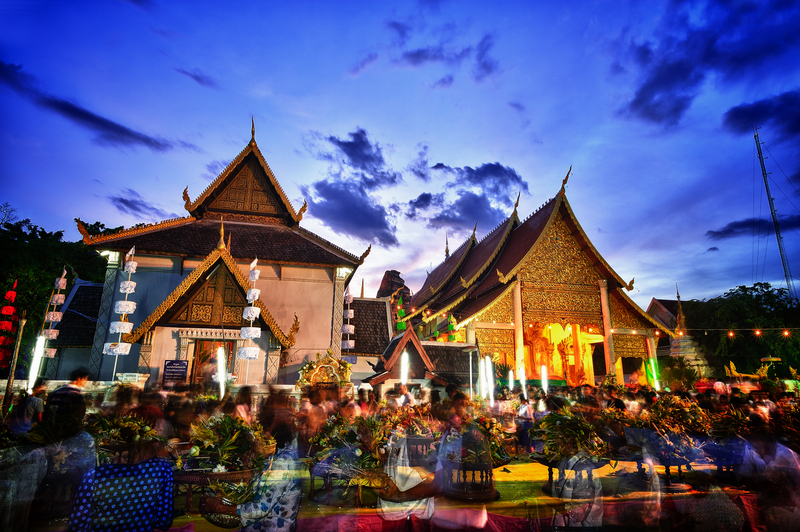 Thailand is well-known for being one of the best places to live and teach in Asia. Come live enjoy the very low cost of living and save enough to travel and explore the country and the rest of Asia! Are you ready to make the move ?